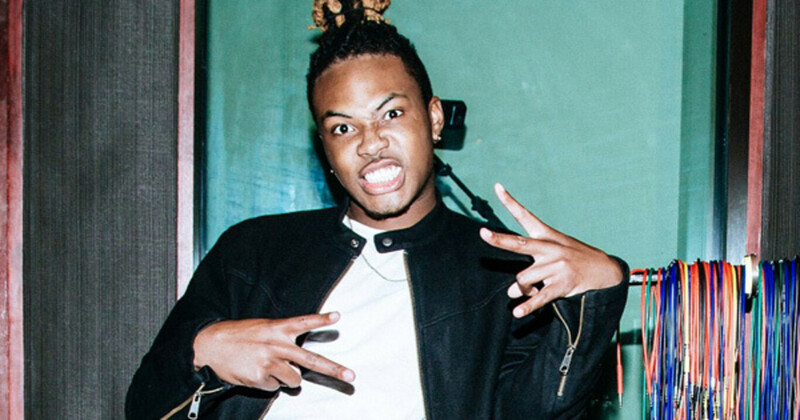 We caught up with one of the Chi’s most promising talents to talk inspiration, Madden and what the future holds. Chicago has been a hotbed of musical influence for nearly a century, contributing genre-defining blues, jazz, house music, soul, and hip-hop acts throughout the decades. 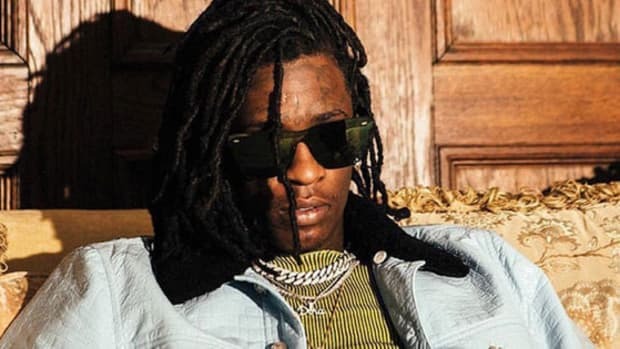 In the last five years, however, Chicago hip-hop has undergone a massive renaissance that continues to surprise us with new manifestations of what the genre is capable of producing. Among the artists ushering in a new era of hip-hop is Ohana Bam, who first appeared on our radar last September, with the somehow simultaneously bouncy and somber “Rest,” off his impressive debut Tree Up. I know growing up in Chicago, a lot of us were raised on good music. We heard our parents playing artists like Luther Vandross to R.Kelly to Biggie. Also, Chicago is known for breeding some of the best musicians there are. That on top of the different stories and experiences we all go through create the sounds & waves of today. Despite the love Ohana has for his hometown, a love that is shared by Chance The Rapper and countless other Chicago-born, new school torchbearers, the Booth-approved buzzmaker has always had aspirations that transcend the Windy City, which ultimately led him to take his talents to Los Angeles. 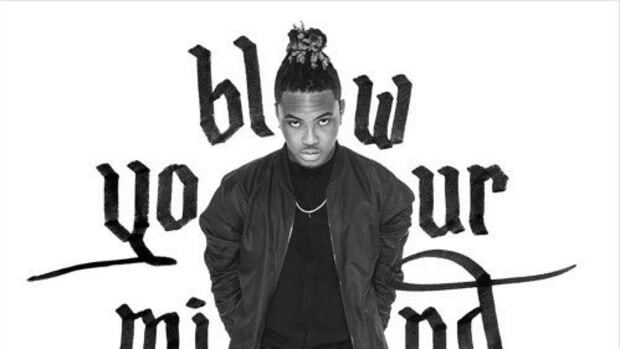 One of the invaluable skills Ohana and his team have learned is the art of opportunism, which helped the young Chicagoan land a placement on the star-studded Madden 2017 soundtrack for his current single "Blow Your Mind." One listen to the single and it&apos;s clear Ohana has more than just exceptional musical talent going for him -- he’s also got a sharp business mind and a relentless work ethic. Those three attributes have definitely set him on a path towards a long and prosperous career, and if you ask Ohana, this is just the beginning. With the sounds Ohana has been sending our way for the past year, we’d be crazy not to be just as excited as he is for the release of more music. 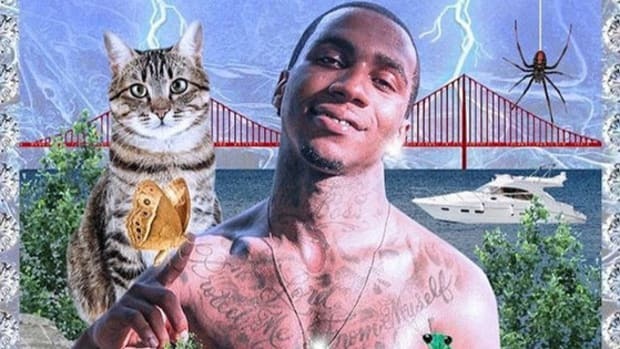 Based & Rare: Is Lil B The Meme Rap Godfather? Regardless, he deserves our gratitude and praise. Thank you Based God. 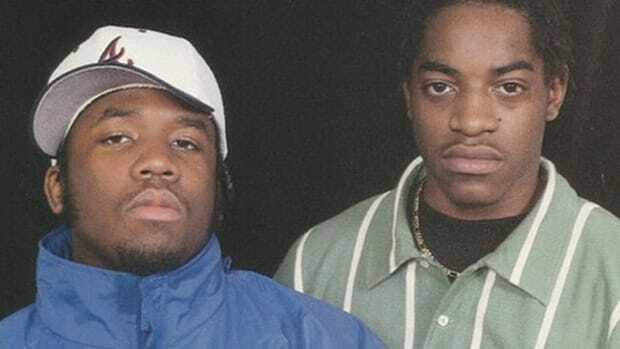 "Player's Ball," the hit single that launched Outkast's career, was originally for a Christmas album. Or did I just blow your mind? 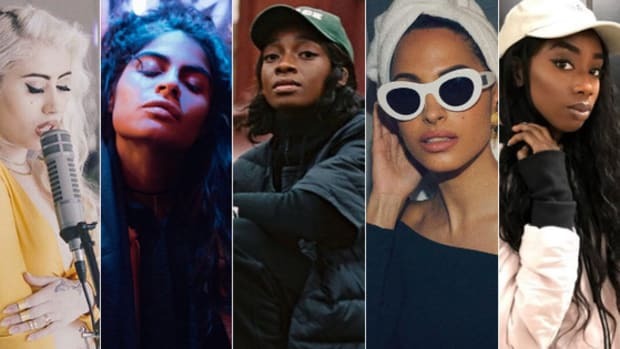 To celebrate International Women's Day, we highlight five women holding it down from around the globe. Could Black Hippy finally release an album in 2017? 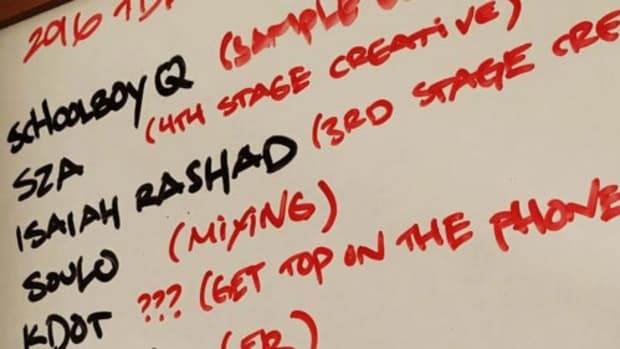 According to TDE's President, you best starting praying. What’s next? Are you going to tell me 'Love & Hip Hop' is scripted? What happened to all that talk about cleaning up his image?